The pioneer spirit, accompanied by the beauty of the mountains, foothills and plains, is gloriously evident in Douglas County. In 1861, the Colorado Territorial Session Laws created Douglas County, named after Stephen A. Douglas. 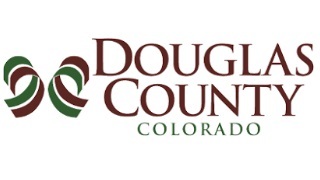 Today, Douglas County is recognized for being one of the most family friendly communities in Colorado, offering a quality of life unmatched elsewhere in the state.